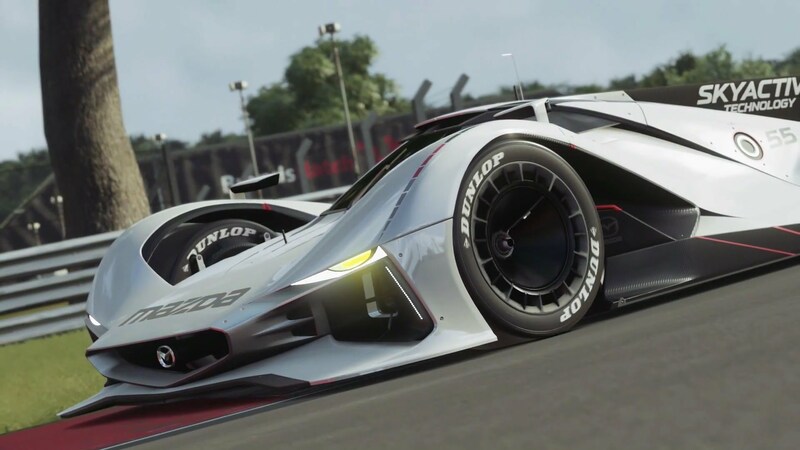 Polyphony and Sony will be releasing the new GT Sport update 1.19 next week, which will again add new cars to the game. The news was shared on Twitter by GT creator Kazunori Yamauchi. “Update is coming next week”, his tweet, accompanied by a darkened image that shows 9 cars, reads. The exact contents of next week’s update are unknown, but fans are already speculating about the cars included. GT Sport is available exclusively for PlayStation 4. Check out our review here.